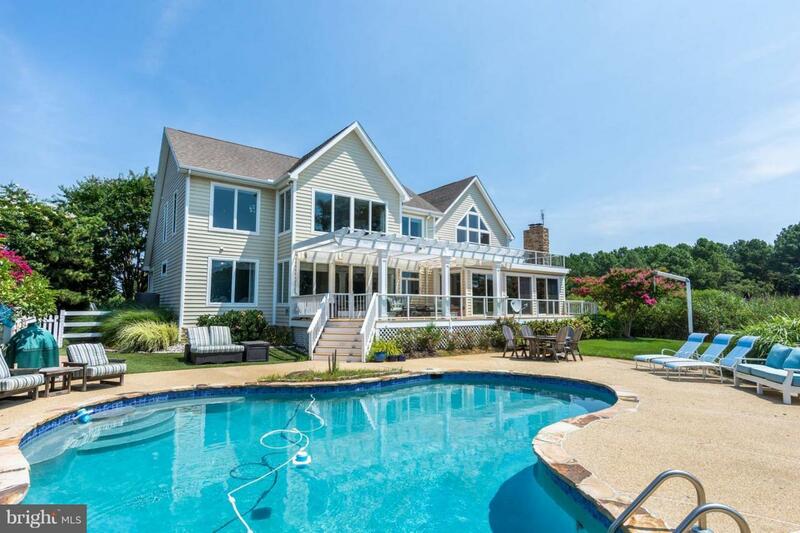 107 Terrapin Lane, STEVENSVILLE, MD 21666 (#1002069304) :: Arlington Realty, Inc. Perfectly located in Cove Creek Club - this is more than a community it is a lifestyle. Privacy abounds on the sprawling 3.30 Acres with a custom built home nestled in a wildlife refuge atmosphere. Attention to detail can be found at every turn in this 5 bedroom, 3 Bath Coastal Living Retreat with a gorgeous salt water pool overlooking your own oasis. Invisible fence is present as well as the entire property includes an underground irrigation system. Too many details to list - you must come see for yourself or check out the full property brochure.